Fantasy Designs Team Sales Department will assist you in addressing every aspect of your team and league uniforms, coach and sideline attire, referee/umpire/judge outfits, hard goods and safety equipment. 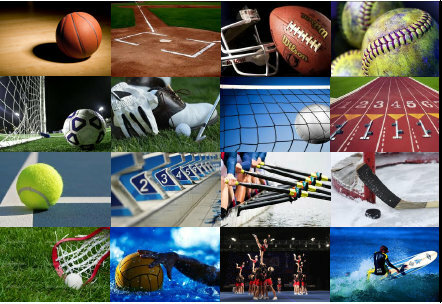 Fantasy Designs has something for everyone in every sport! We offer everything from A to Z including uniforms, protective gear, braces, helmets, pads, bats, balls, goal posts, cones, nets, caps, visors, equipment and more for every sport! No order is too big or too small. We are here to assist you and ensure your team, league or organization receives the quality goods, decoration and personal service you expect.